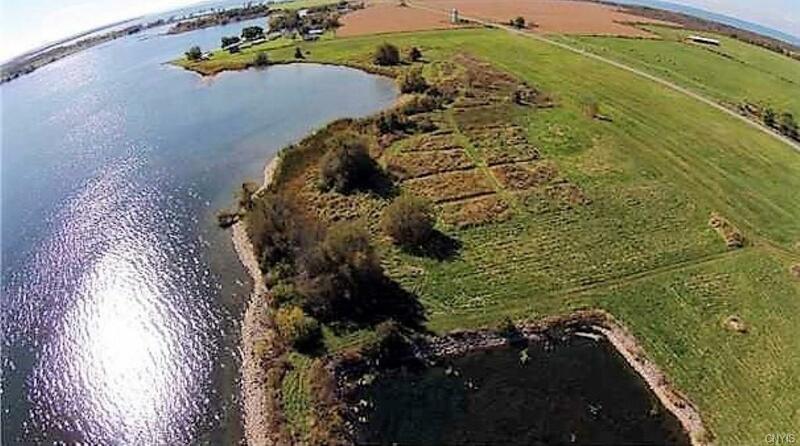 LOT 4 IS A PARCEL IN THIS SPECTACULAR WATERFRONT DEVELOPMENT KNOWN AS "THE BARGES" ON CHAUMONT BAY. PAUL FOWLER WILL BUILD YOUR SUMMER GET AWAY OR YOU CAN PURCHASE THIS SPECTACULAR LOT AND BUILD WHEN YOU ARE READY, IN THE FUTURE. THS IS A MUST SEE!!! !